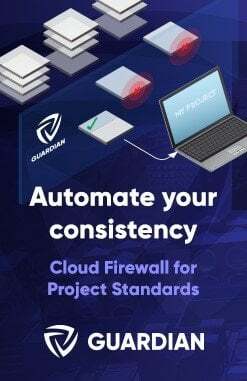 Interesting little release by Dimitar Venkov on Github a few months ago. It is essentially a Python shell for Navisworks 2016. You install by unzipping as per instructions below. 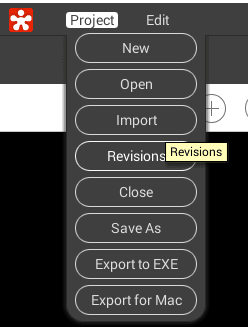 You may have heard about RevitPythonShell, but obviously this one is for Navis. 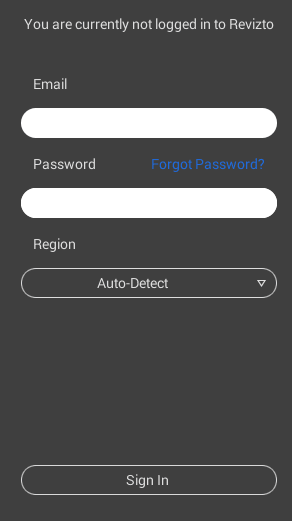 You can read more about the features at the main page here. save “external scripts” for reuse and start collecting your awesome hacks! 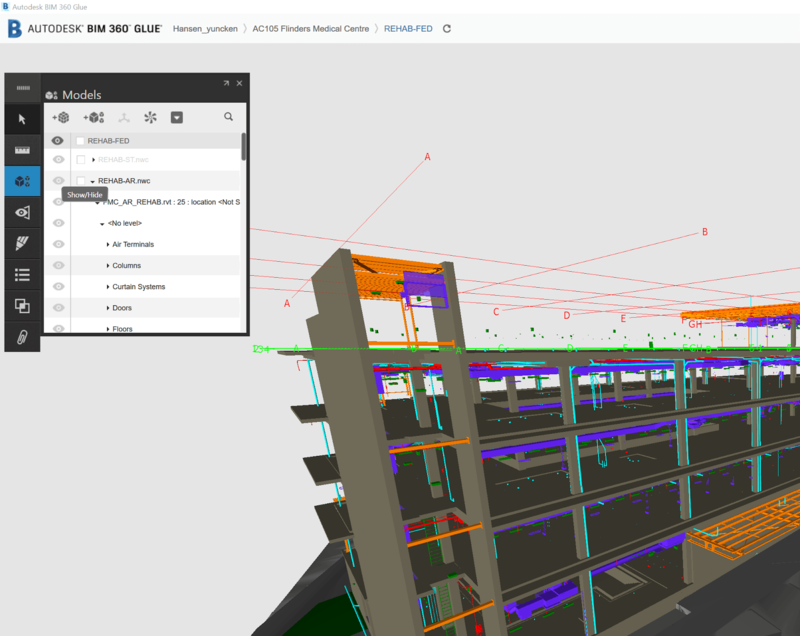 Navisworks works really well with Point Clouds, particularly in association with Recap. 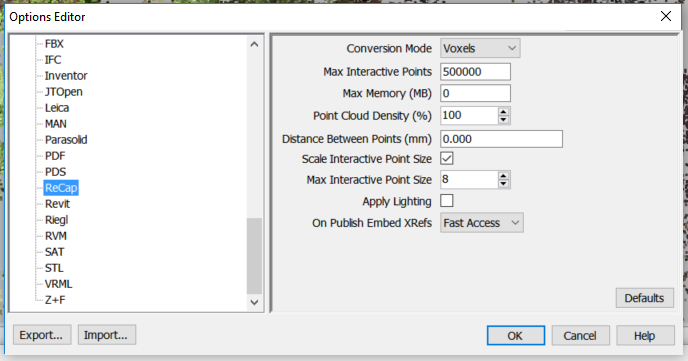 It will usually create ‘voxels’ – groups of points that you can hide or change colour or use in other Navisworks workflows. However, sometimes the ‘point size’ seems too fine. 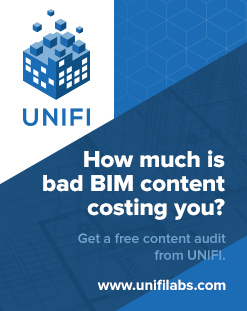 To modify this, just open up Navisworks Options to Interface – Display, and change the Primitive size for Points to something that looks better. You can choose any size from 1-9. You can set an ‘interactive point size’ here, which is going to override the point display when you are zooming around or navigating the model. 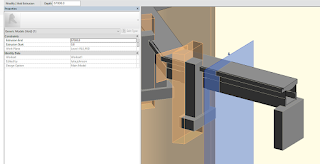 Parts allow some extremely powerful workflows in Revit. Did you know that you can take an in-place family, and when you Divide Parts, Revit will make an individual Part for each geometric element? For example, let’s say you have a big sweep that represents a large part of a Building, and that Sweep is inside an in-place Generic Model family in the project. Then, if you edit the underlying Family and divide it with more Voids, Revit will automatically create and update the Part elements as needed. Very cool. From here, you can export those Parts to Navisworks for animation or sequencing, if you so desire. 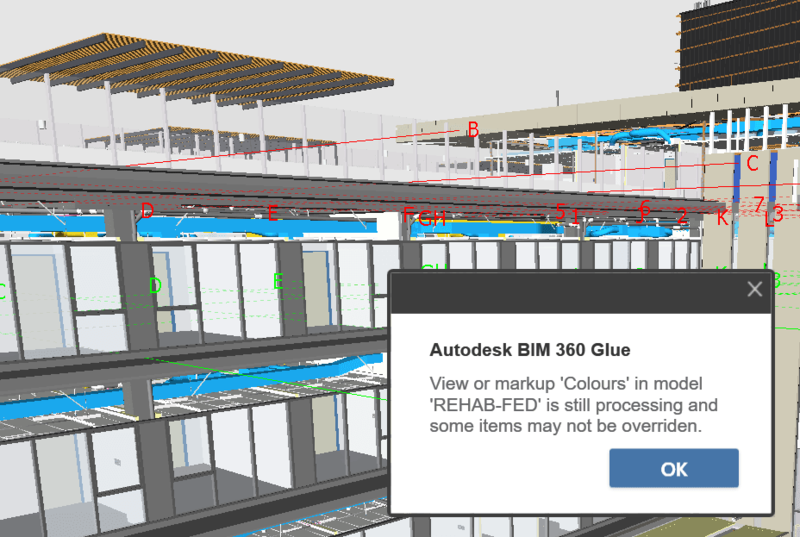 Recently I had an issue sharing colour overrides from Navisworks to BIM 360 Glue. This has been ok for a while, but something broke. After some investigation, it turns out that one of the sub-Models in the Glue merged model was causing the problem. 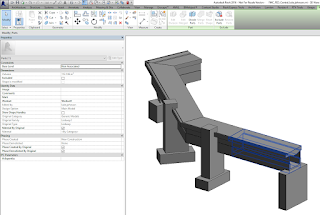 I typically convert IFCs using the Link method, which results in DirectShape objects. 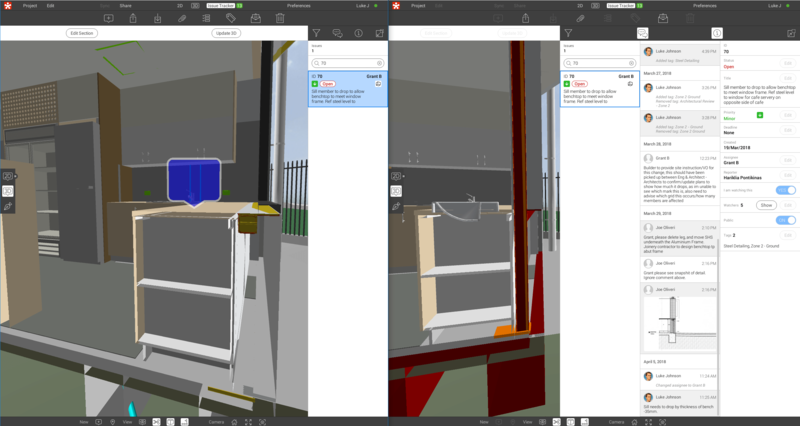 It seems that one of the Architectural files that I converted this way from ArchiCAD to Revit and then to BIM 360 Glue was stopping the colours from getting baked into the BIM 360 Shared View. This new view should have all models you want showing, and the colour overrides working ok. It seems that this might put your Glue merged model in a dirty state? Try deleting all views with this message before trying to create Shared Views from Navisworks with colour overrides. 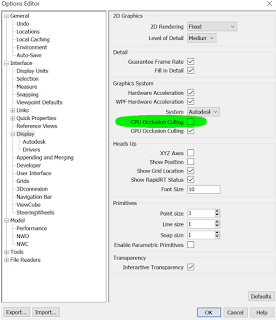 If you have a Navisworks crashing or Navisworks not starting up problem, you might try resetting Navisworks settings. Also, keep in mind that newer versions of AutoCAD can directly link NWC or NWD Navisworks files using CMATTACH (Coordination Model Attach).